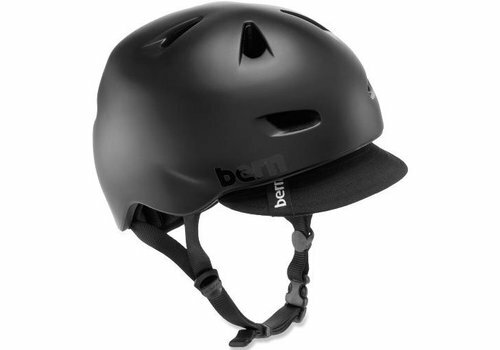 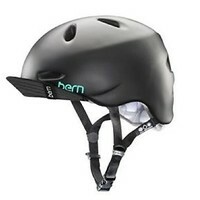 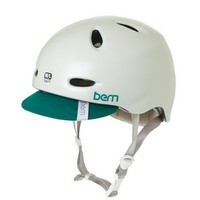 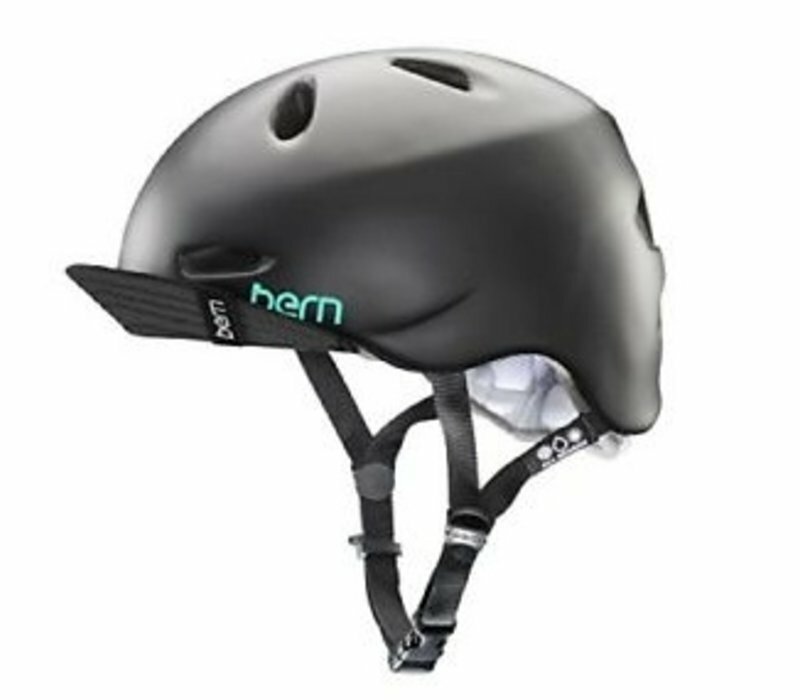 Specifically engineered for women, Bern's most popular ladies helmet features premium Zipmold+ construction, a low-profile look, and a dial adjustable retention system for a secure fit. 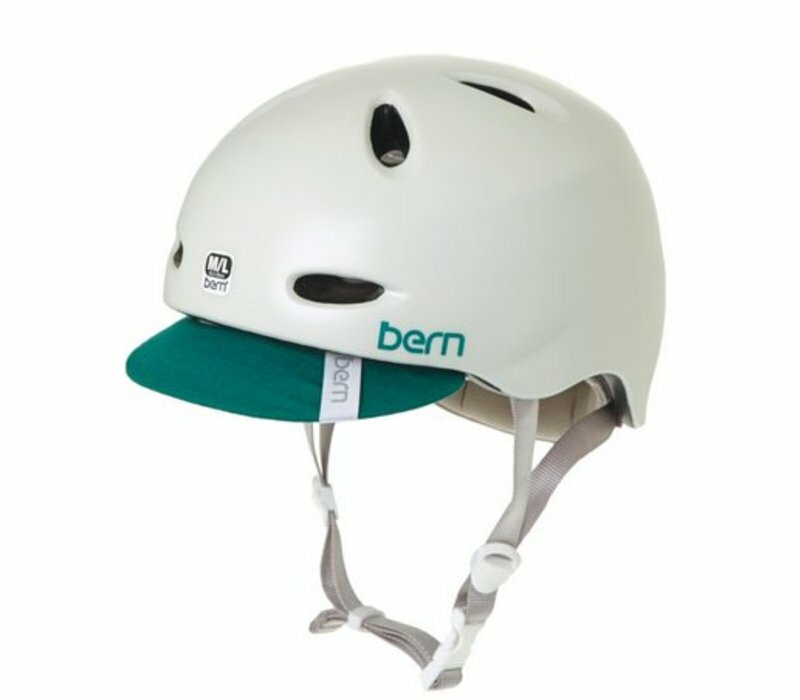 The flip visor gives the Berkeley that signature Bern look, while a moisture control liner helps keep you cool and comfortable. 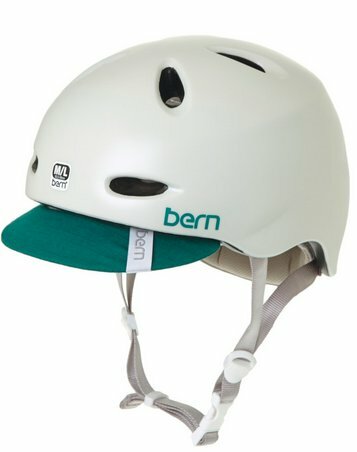 The Berkeley set the trend in urban cycling fashion when first introduced, and it still leads the way with its classic good looks and go-anywhere appeal. 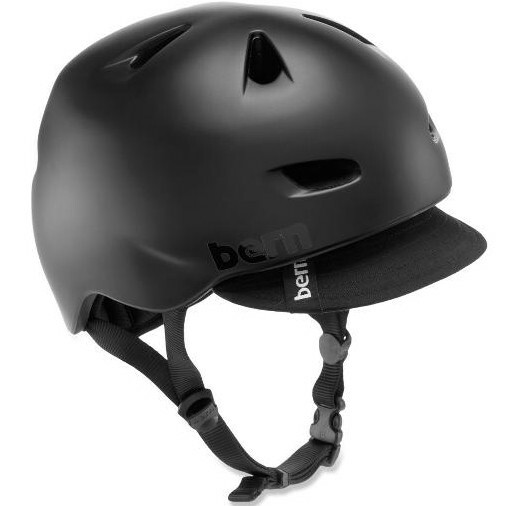 Your style, your life, your look - the Berkeley fits them all.